When you’ve been around pro hockey as long as the 37-year-old Dominic Moore little excites the veteran any more. Skating outdoors, however, is an occasion that still thrills the Toronto Maple Leafs centre. He played in two games at Yankee Stadium for the New York Rangers four years ago and his Maple Leafs will meet the Washington Capitals at Navy-Marine Corps Stadium in Annapolis, Maryland on Saturday. The Rangers won both of their late January dates four years ago. In the first game against the rival New Jersey Devils, in front of a bipartisan crowd of 50,105, Moore scored a goal and set up another in a 7-3 win. In the second game against the New York Islanders, the Rangers escaped with a 2-1 victory in front of 50,027 fans who filed through the turnstiles in the Bronx. The two victories were the start of a four-game victory string and amidst a stretch that saw the Rangers win six of seven games. They advanced all the way to the Stanley Cup championship final that spring, only to lose to the Los Angeles Kings in five games. 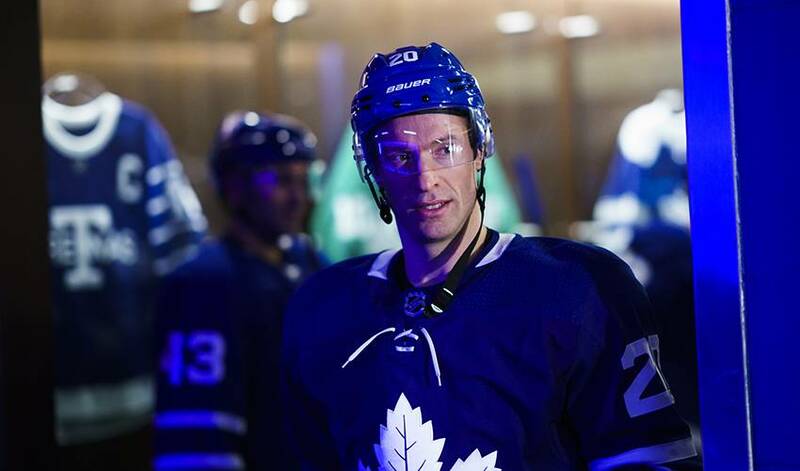 While hopeful the soaring Maple Leafs will have the same kind of success in the playoffs this season, Moore is looking forward to his trip to Annapolis this weekend. There has been criticism about the outdoor games, that big-stadium spectacles produce poor displays of hockey because of the natural elements. But the players and fans sure don’t mind. They have a passion for playing outdoors. “If you ask any player they will tell you they love it,” Moore said. “Maybe the training staff doesn’t like it because it makes for extra work for them. For Moore, a Harvard graduate with a sociology degree, playing outdoors reminds him of his days growing up in Thornhill, Ontario, just north of Toronto. Dominic and his older brothers Steve and Mark would spend hours down the street from their family home skating and playing hockey with their friends at Oakbank Park Pond. “That’s a big part of the thrill of playing outdoors in these games,” said Moore, who also played alongside his brothers at Harvard. They were the first trio of siblings to play varsity hockey together in the school’s history.